Yogi and Fang share their zombie views and definitions. Traditional walkers versus wild infected runners. Rick Grimes is going to cry more. A real-world demonic possession.. Kids are scary! ZomBees taking over the Northeast and West coast. 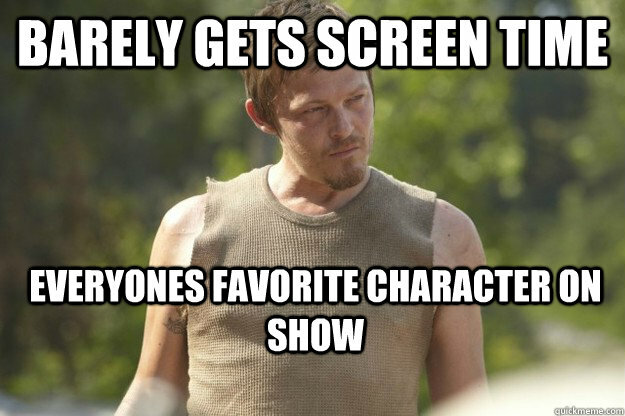 To survive, stick with Daryl, the tank killer. Carol and Daryl will finally hook up. Commando Carol will be the greatest hero and may be the last survivor on the show (hopefully not)! Also available on AllGames.com, Stitcher Radio, iTunes, and Downcast. P.S. Andrea is, errr, WAS a derp.